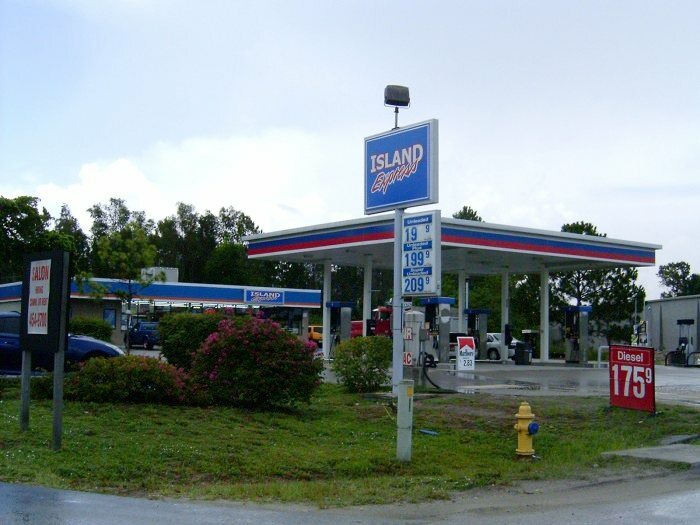 An Island Express in Fort Myers, Florida. Possibly former Cumberland Farms jobber. This is one of several seen. Photo taken June 25, 2004 by Robert Droz.